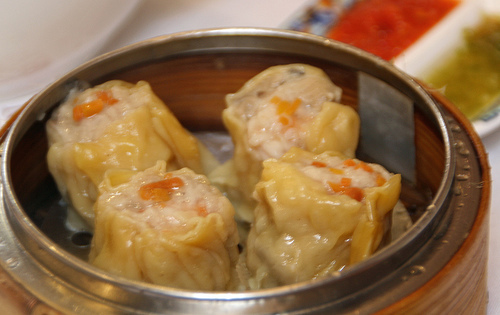 Dim Sum restaurants all over the world serve the delicious, Cantonese small-eats over the lunch hour. Each small dish is shared family style with all eating together. 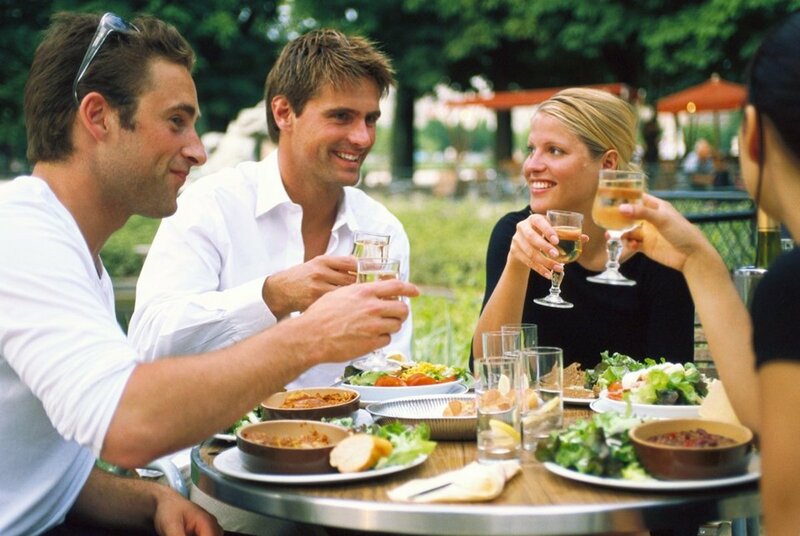 Usually, eating is a loud, energetic experience. The food is brought out in small, bamboo steamer baskets with three or four bite-sized pieces of food in them. The bamboo steamer containers are stacked up high on hand-pushed carts. Restaurant workers push the carts around while yelling out the contents of the containers. When the food interests the patrons, they flag down the cart and the restaurant worker serves the dish. Patrons have a wide array of dipping sauces for their bite-size food, ranging from basic soy sauce to spicy mustard and chili paste. 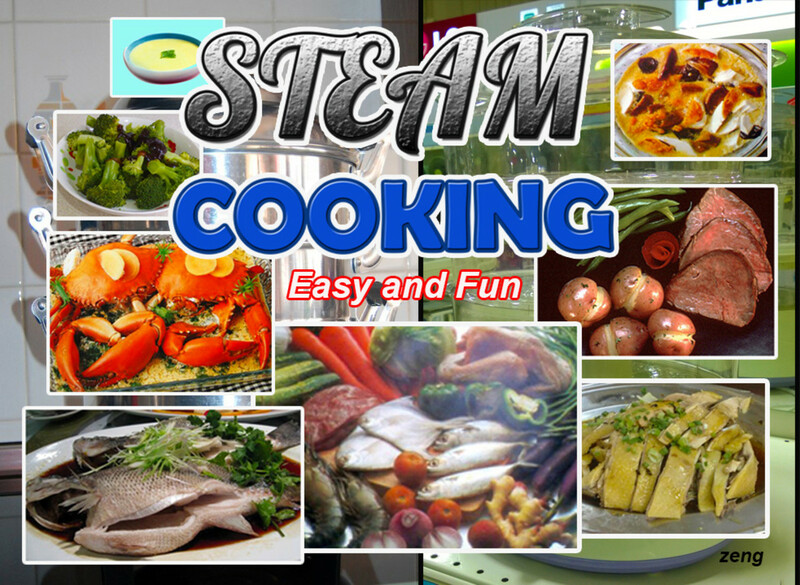 There are several categories of food in the steamed containers as well as other foods that are fried and otherwise cooked. 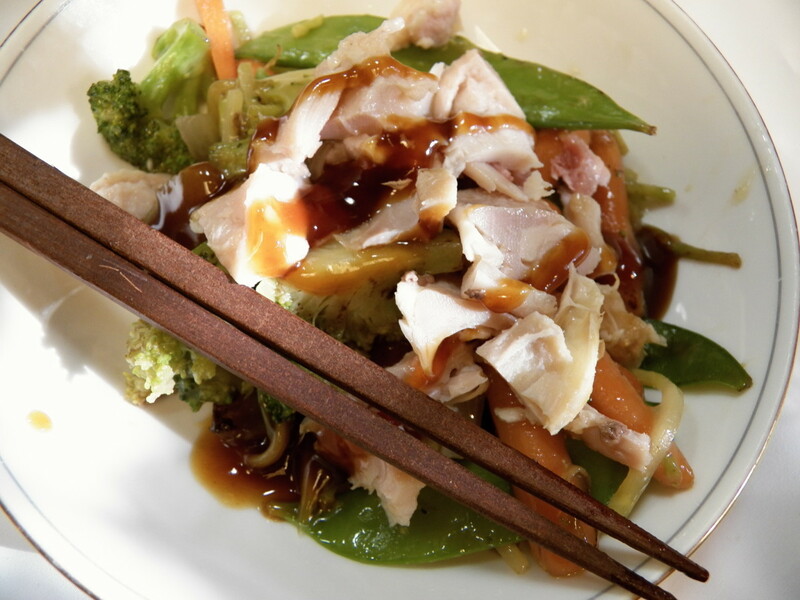 The most popular type of food served in the bamboo baskets are steamed dumplings. 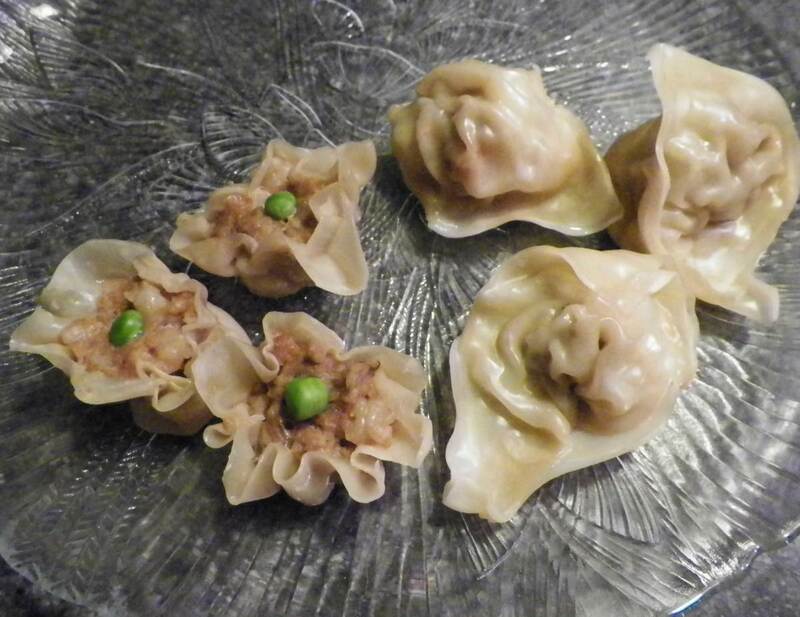 The two most common dumplings served are the shrimp dumpling (har gow) and the pork dumpling (xiu mai). 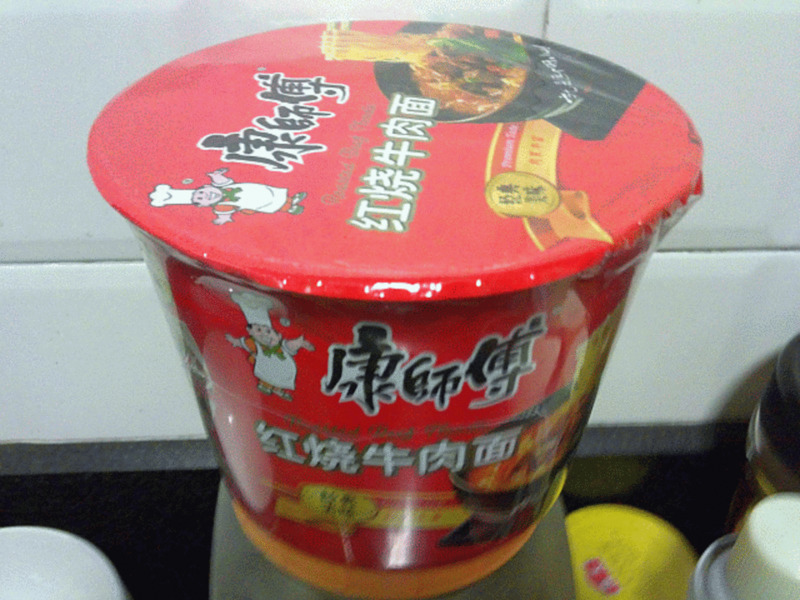 These tend to be the most popular among both native Cantonese and "foreigners." The shrimp and ground pork for each of the dumplings are both wrapped in a rice sheet and steamed. 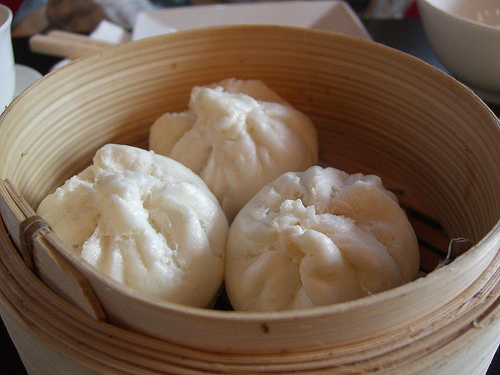 Another popular or common type of food served in the steamed bamboo baskets is the large variety of buns or bao served during the dim sum hours. The filling of these buns range from the most popular Chinese BBQ pork buns to creamy egg custard buns. Sometimes, you can also find ground chicken or beef balls in the buns as well. 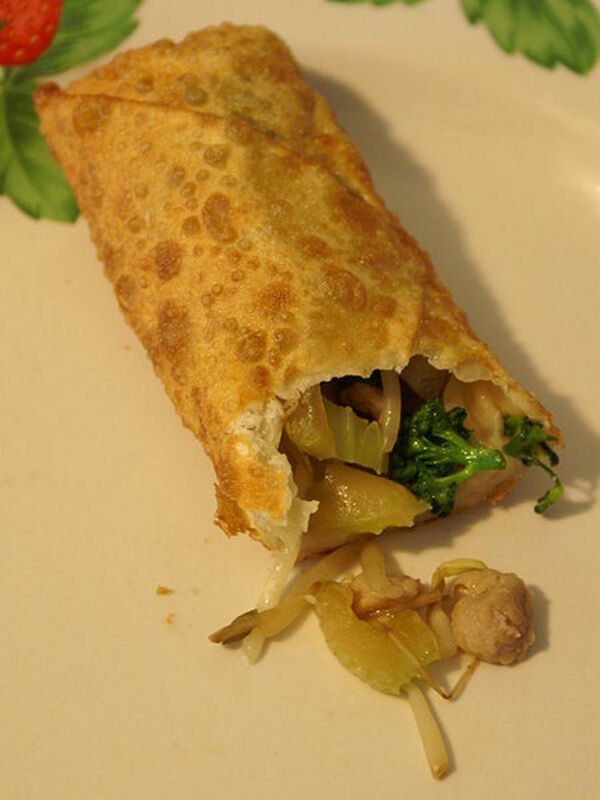 The Chinese BBQ pork flavored buns are usually a favorite among toddlers and children. Dim sum lovers also enjoy a variety of desserts during their lunch. 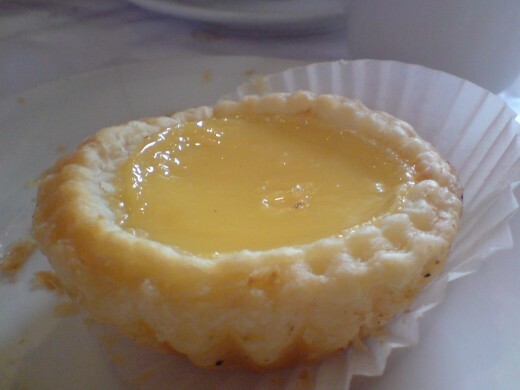 The most popular dessert is the baked egg custard tart (dan tat). This dessert is often sold out at popular dim sum restaurants so you have to order it early. The egg custard tart is slightly sweetened and contains a creamy custard in a pastry tart. Other desserts in the dim sum repertoire include sticky rice balls filled with lotus paste or red bean paste. Sometimes they are also stuffed with sesame paste and slightly coated with powdered sugar, sesame seeds or dried coconut. 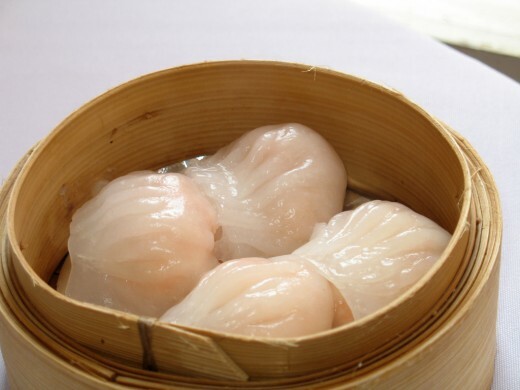 If you've never had dim sum before and are feeling adventurous over the lunch hour, look for a restaurant that serves these scrumptious bite-sized morsels and enjoy!! I'm not very adventurous when it comes to trying different types of food but the Dim Sum does sound good. Tracy: I hope you live close enough to a dim sum restaurant so you can go and satisfy your craving for those little custard tarts! They are BEST served fresh from the oven!! This post was mouth watering and now Im in the mood for a dan dat. Is there good dim sum in Colorado?